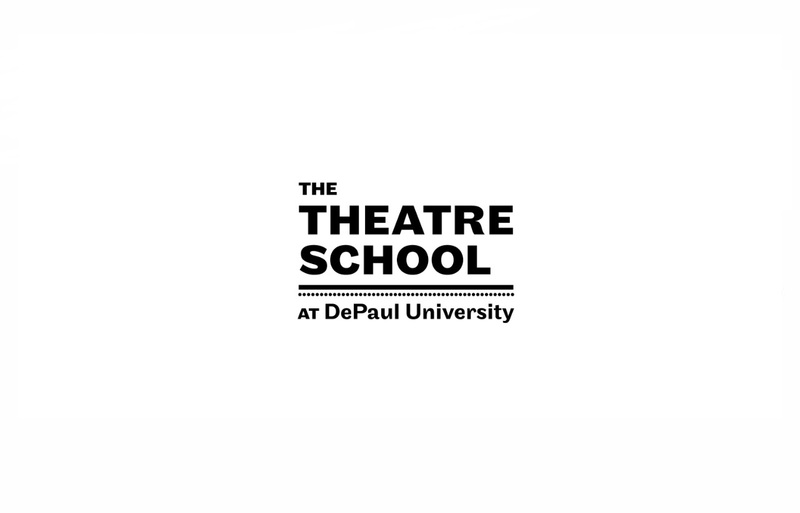 The Theatre School at DePaul University is committed to its “learning by doing” philosophy of professional theatre training. Subsequently, a significant portion of every Theatre School student’s education is hands-on practical experience through several production assignments. The school presents more than 200 performances of more than 35 productions each season, many of them for the public.